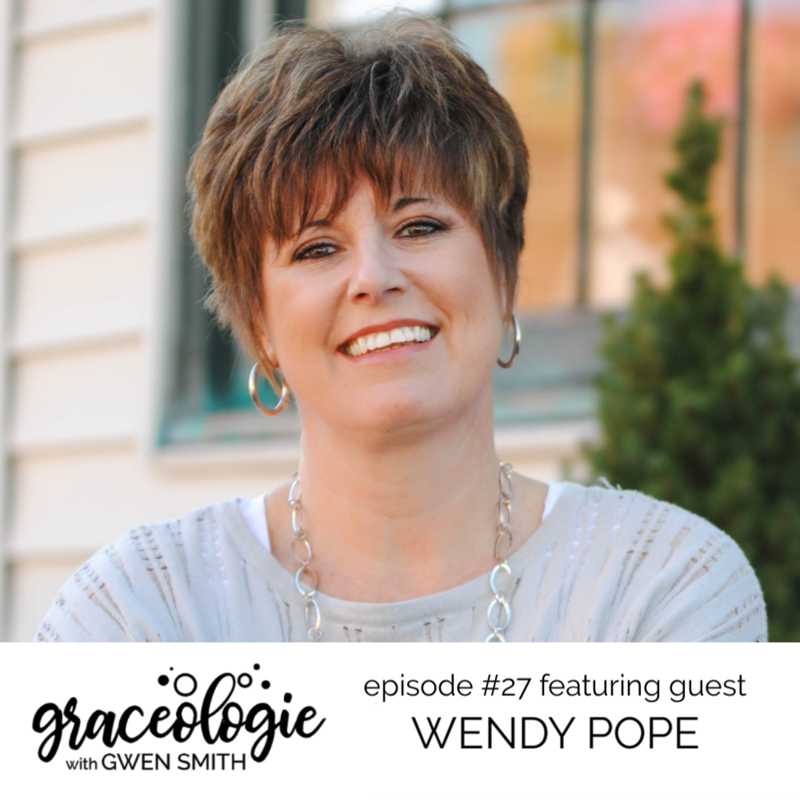 Wendy Pope, author of the Yes, No, and Maybe and speaker with Proverbs 31 Ministries, is my guest on the new episode of Graceologie. We talk about how you can let go of what isn’t fulfilling in your life and embrace the immeasurably more life God has for you. The immeasurably more life is found at the intersection of God’s Word and my obedience to it. The immeasurably more life is pleasing the Father, and in being in fellowship with the Father and the Son and the Spirit.